​This was our stand number 770 in Hall B6 at Inter Airport Europe this morning 6 October on the first day of the show. Hours later it's now much too busy to take photographs! 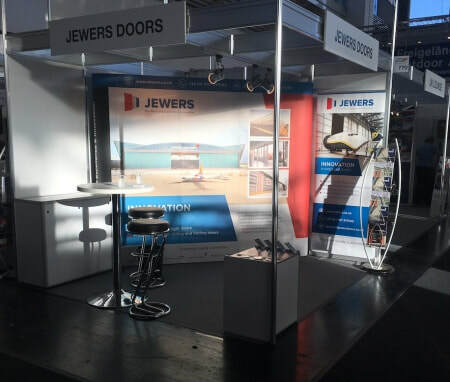 Lots of interest in our advanced hangar door solutions.